Home » Is Facebook cheating? How I failed to advertise my 737 Flight Simulator. Is Facebook cheating? 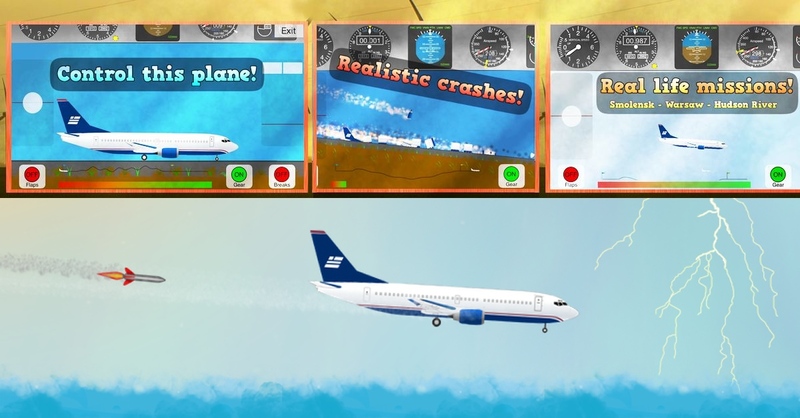 How I failed to advertise my 737 Flight Simulator. In this article I will show you some real data I gathered during my ad campaign served by Facebook. I always thought it is a good idea to advertise through social networking. 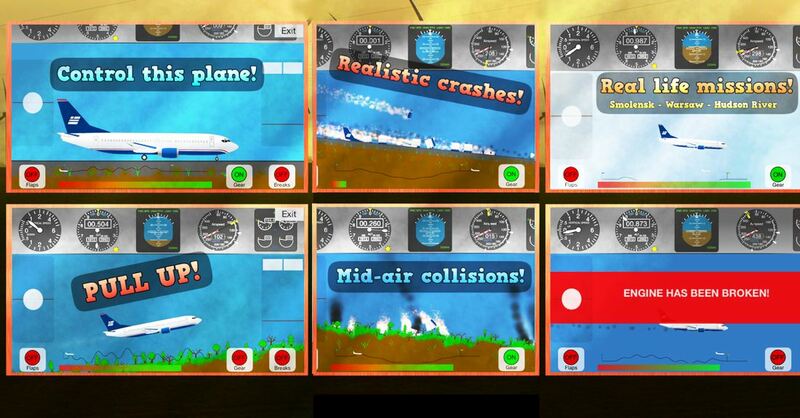 This time I created a game called “737 Flight Simulator” which I wanted to advertise through Facebook. My initial idea was to direct advertisements to people living in a specific country so I could check & compare results with google analytics which I have installed in my app. In addition I could also compare this with sell statistics recorded by itunesconnect. Before I start I would like to point out that Facebook offers App Installs option which is not a real app install but just click in your ad. This is so misleading for the end user so be careful. I tried this method since all I wanted was to have my app downloaded in the first place. It is a paid app which is worth £1.49. I created a campaign which was focused on India so I could offer £0.01 per click on my ad. When I added my ad I was hoping to see some results quickly. Unfortunately Facebook rejected my ad saying it does not conform to their guidelines which says that ads cannot have more than 20% of text inside. I though this is some kind of a joke because my ad which I present below doesn’t have 20% of text inside. And also why were they caring about my ad? If I am customer and I pay for something thats just ridiculous they can reject it. I would understand that if there was something related to rasism or this kind of things. They don’t want me to sell anything? So after I struggled with my brain I resubmitted my ad again with the same image. And again it was rejected. So after that event I redesigned it to satisfy haters which were moderating it. I ended up with the following ad. My first campaign started. The results were surprising to me. I achieved CTR on average of 6,15% which is enormous result. I looked at the number of “app installs” which shown me 368! I quickly checked out google analytics and realised I have 0! new users from India. So what the hell happened? Not even a single person out of 368 people installed my app? Cmon, it’s not another farting app but decent game! Ok, I thought I will check tomorrow to make sure it’s not google analytics problem. So I checked it the next day on itunesconnect and I only confirmed that there were no sales in India! Below you can see the campaign statistics yourself. I learned something from this exercise, I had 6% CTR which I could use to bring people to my Facebook fan page for my app. So I thought I will create another campaign and pay for 1000 impressions worth £0.03 which comparing this to my previous CTR should give me not likes but at least 6% clicks. So I created this campaign and waited a couple of hours to see results. 0.002% CTR. What is that? I received 4 clicks in the ad and as a result 1 like on my fan page. This one like costed me £2.24. After that I realised something is wrong here, simply the numbers don't match. I didn't have new app sells, I didn’t have new likes, all I have now is less money in my pocket. Is Facebook cheating? Answer yourself. At least I have hope that this article will bring me more likes than paid Facebook service. If you like this article please help. To support me you can either Tweet this article or like my fanpage. Also I recommend my game, I am pretty sure you will like it!